Colins Photography: Example of the roads and lack of traffic. Example of the roads and lack of traffic. 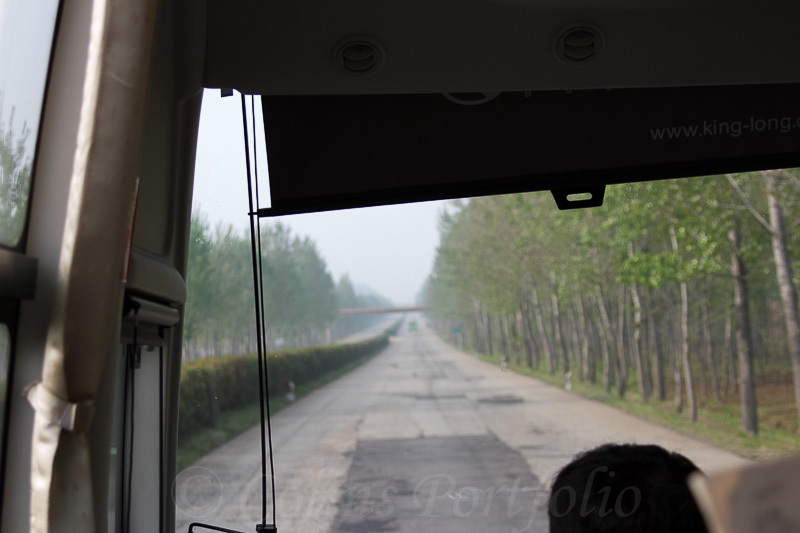 Heading south towards Kaeseong and the DMZ.